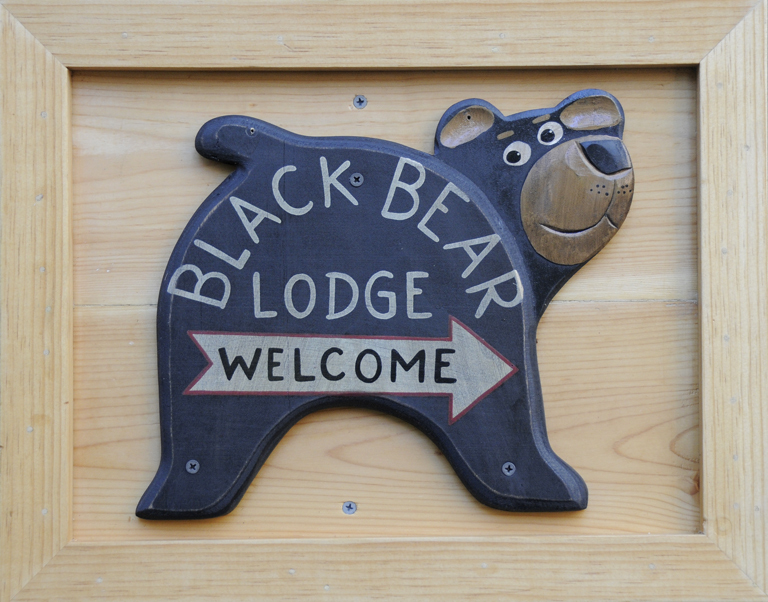 April « 2014 « Welcome to Tahoe's Black Bear Lodge! Fishermen, hikers, rafters get ready. The season is nearing. 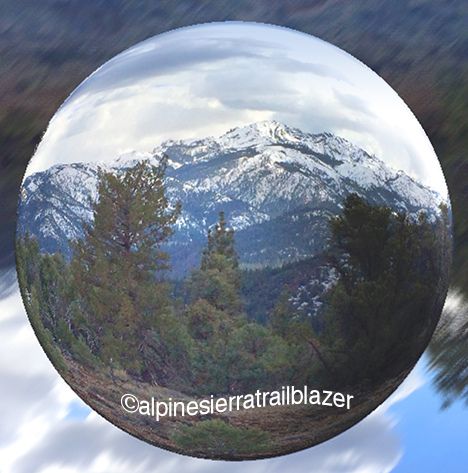 Here’s a look at Raymond Peak. Still pretty snowy but melting fast. There’s a nip in the air, aspen are budding at the 5,000 foot level and desert peach blooming along Highway 88. Time to make your reservations at Black Bear Lodge Tahoe. Shoulder season is sometimes the best time to play sans crowds.